Join the fun! 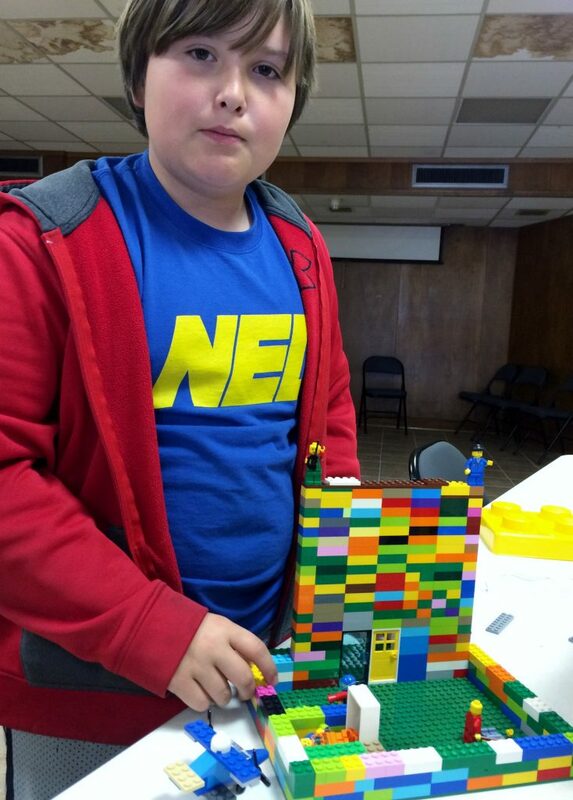 The Lego League is made up of 4th and 5th graders who like to use their creativity and engineering skills to make things. 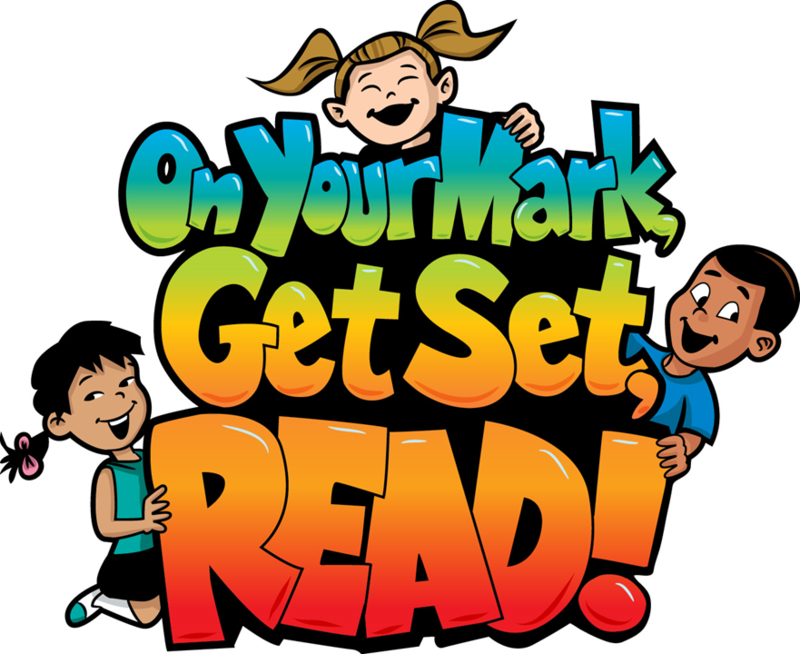 The kick-off to our Summer Reading Program will be a fun-filled hour of lots of games, snacks, and free books!